FAQ | Leaky Basement In Vaughan Region? Canada Waterproofers Can Help! WHY IS IT IMPORTANT TO WATERPROOF THE BASEMENT? WHAT HAPPENS TO THE SUMP PUMP IF THE POWER GOES OUT? If you have any other questions then please feel free to give Canada Waterproofers Vaughan Region a call and we will be more than happy to answer all of your questions and concerns.  At Canada Waterproofers Vaughan Region, our philosophy is “no job is too small or too big”. Every question is important, no matter how silly you may think it is to ask.